Wichita’s mayoral candidates already shared their opinions about the arts. Now it’s time to hear from all of the finalists for Mayor and City Council Districts (Districts 2, 4 and 5) at a Thursday, March 19 Candidate Forum sponsored by the Arts Council. Doors will open at 5:15 p.m. for a reception; the forum will start at 6 p.m. in Century II’s Mary Jane Teall Theater (225 W. Douglas). We encourage you to forward this information to your friends, co-workers and fellow arts supporters. A strong turnout from the arts community will send a loud message to the candidates that the arts matter in Wichita, We all have a stake in Wichita’s quality of life! 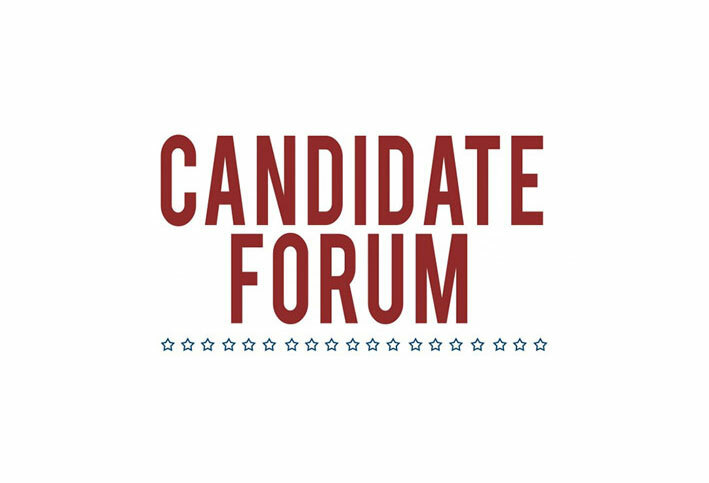 The Candidate Forum is intended to be a resource for voters who are interested in finding out where candidates stand on arts and culture issues that impact Wichita. That is why we need your input. What arts and culture-related questions do you have for the City Council candidates? This is a critical and challenging time for arts and culture programs in Wichita, and candidates need to be able to answer the tough questions. We want to have a productive dialogue, so please be sure to write your questions in a courteous manner. You can send them to us on Facebook and Twitter using #ArtsMatterICT or e-mail them to jessica.stclair@gmail.com.